A recently refurbished cottage set in a stunning rural setting. Property 2: A recently refurbished cottage set in a stunning rural setting. Comfortable accommodation for one or two people with lovely views of Dartmoor. Property 3: Comfortable accommodation for one or two people with lovely views of Dartmoor. 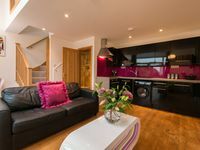 Luxury cottage in beautiful Dartmoor village. 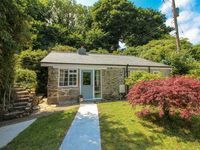 Property 4: Luxury cottage in beautiful Dartmoor village. Holiday cottage in the National Park with stunning views. Property 34: Holiday cottage in the National Park with stunning views. Property 39: Beautiful traditional thatched cottage. We loved this property; it was spotlessly clean, tastefully furnished and beautifully located with the major plus of the use of a big field for dog exercising. Can't recommmend this charming little cottage highly enough!